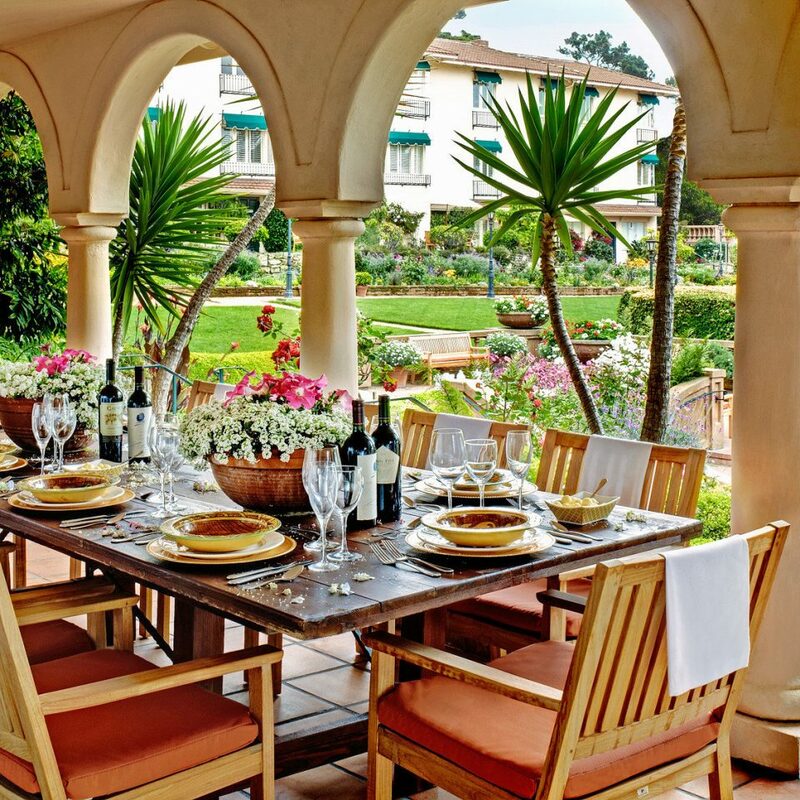 An anchor of idyllic Carmel-by-the-Sea since 1916, La Playa Carmel is a converted estate originally designed in 1905 by artist Christian Jorgensen as a gift for his wife. 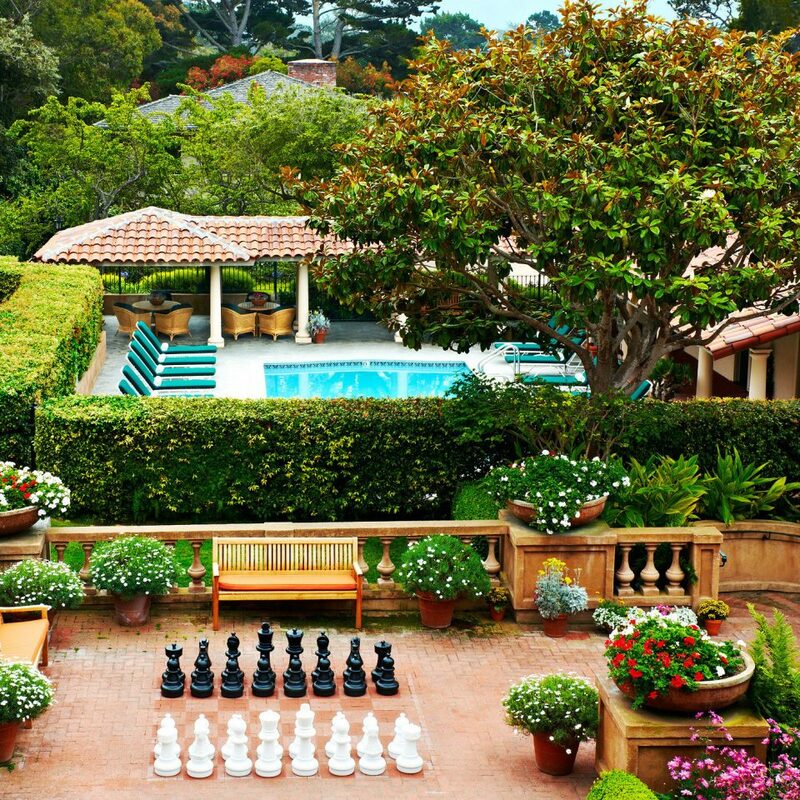 Built atop a bluff and surrounded by the hamlet’s best homes, this boutique remains a romantic escape, with 75 rooms, gorgeous gardens and ocean views. When it reopened after a tip-to-toe renovation in August 2012, devotees applauded the multimillion dollar re-do for preserving its California Mission-inspired charm of pale pink stucco and tile rooflines while infusing indoor spaces with an airy, contemporary vibe. 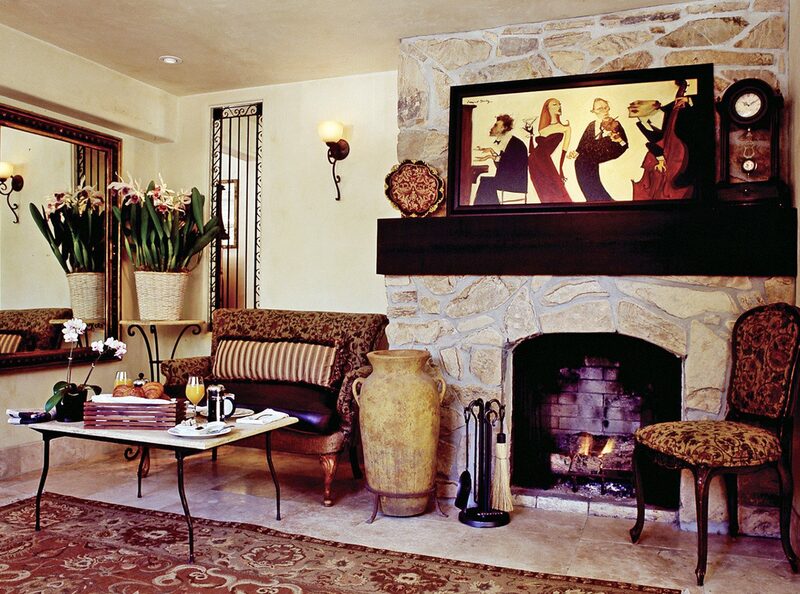 The hotel feels rejuvenated, not merely remodeled, and newly upholstered sofas, sand-colored wicker chairs and striped pillows in the lobby add instant zing. Other unique features recall the building’s storied past, such as the original star-shaped stained-glass window near the main entrance, antique full-length mirrors, well-worn doorknobs and graceful shell ceiling light fixtures. 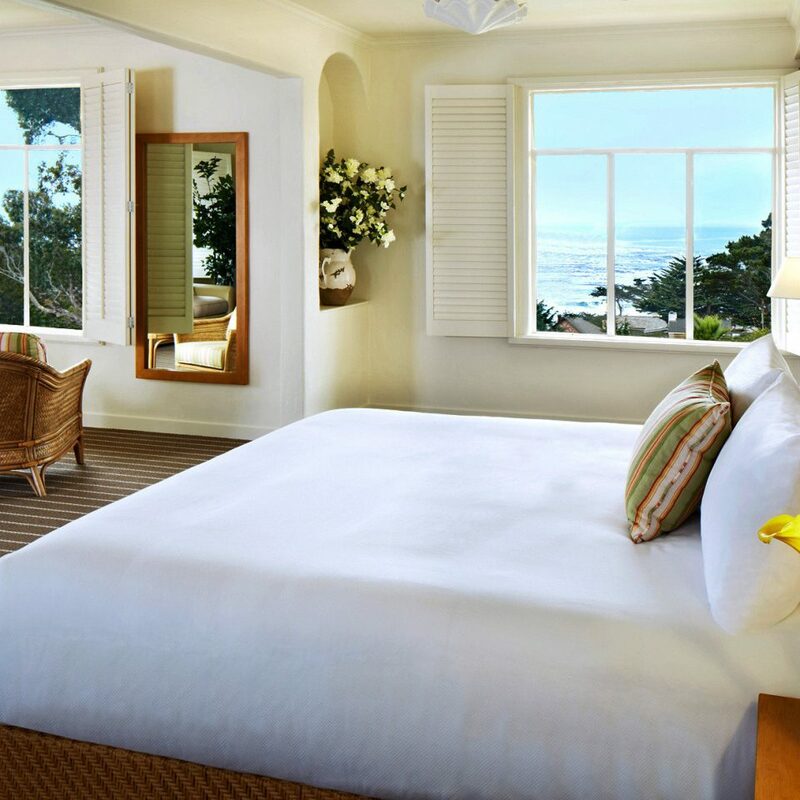 The 75 guestrooms evolved into California chic with serene beachy colors and soft renewable materials. 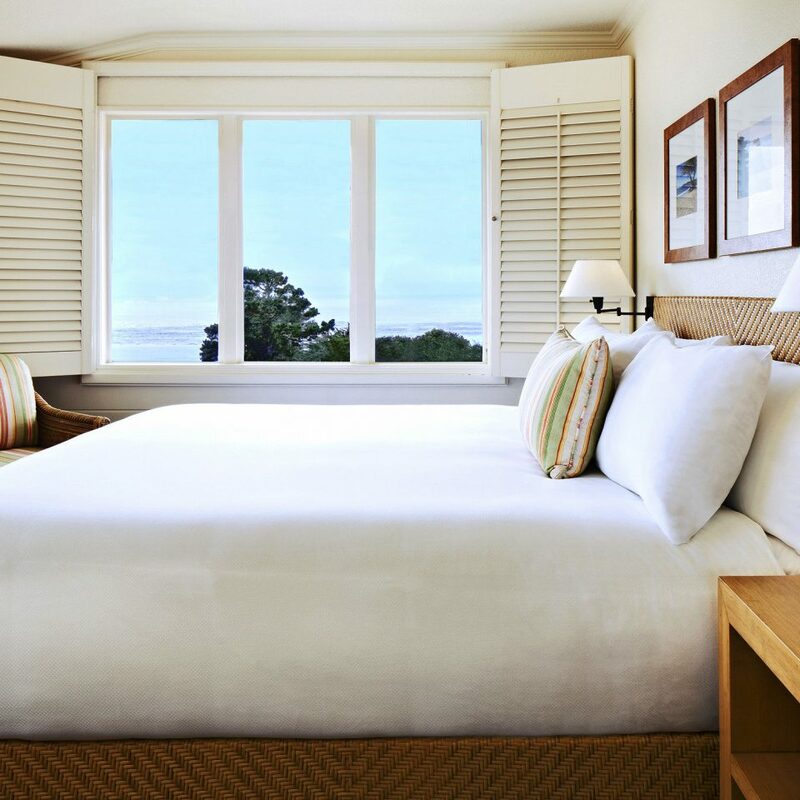 Windows feature thick plantation shutters; yummy pillow-top beds have woven wicker headboards and plush bathrooms are spa-inspired. 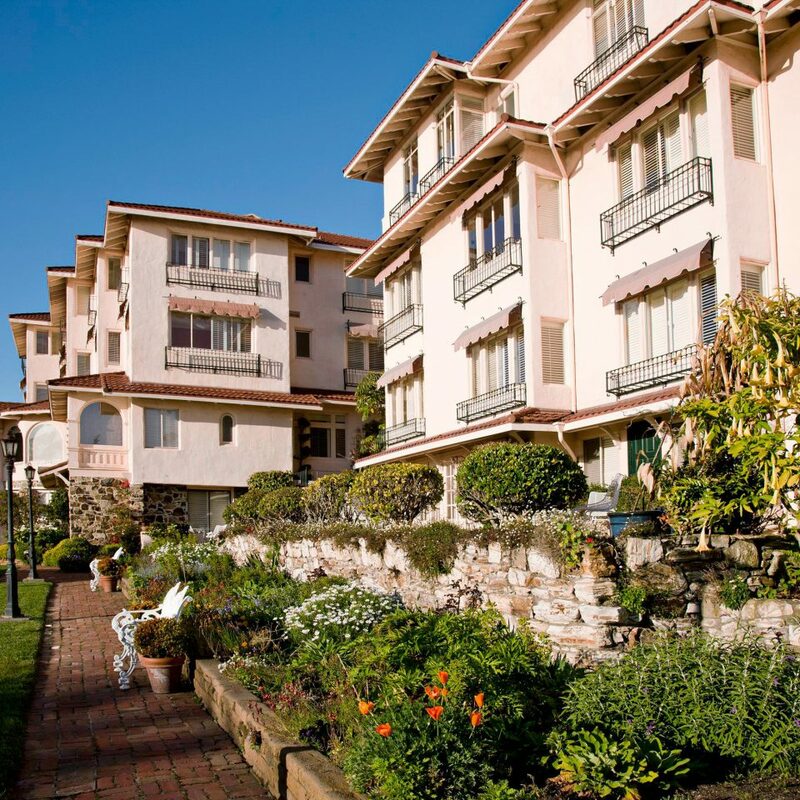 Village Rooms are a comfortable 250 square feet with views of the gardens; Ocean View Rooms up the space to 300 square feet and deliver on their promise with views of the Pacific below. 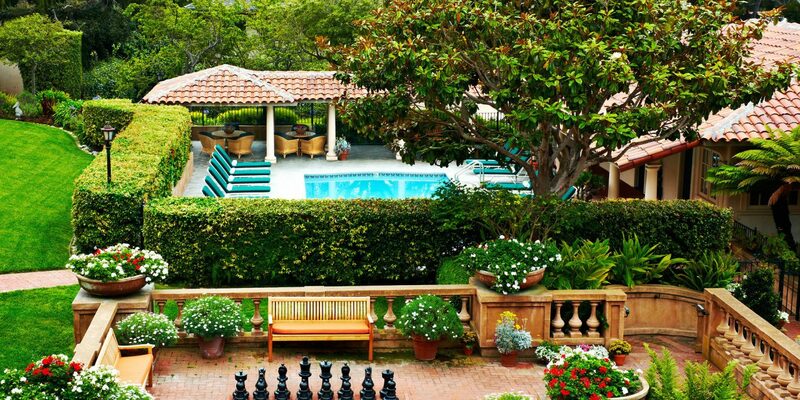 Outside, the cascading grounds include three distinct terraces, a relaxing pool area and bountiful gardens brimming with geraniums, dahlias, begonias and jasmine. While the morning fog burns off, tuck into in a cozy corner of The Library for the breakfast buffet, and then switch to outdoor mode on the Pacific Terrace. Carmel’s beach invites barefoot walks, and the town is a shopper’s paradise of unique, upscale boutiques and galleries that are best visited in the morning before the crowds arrive. 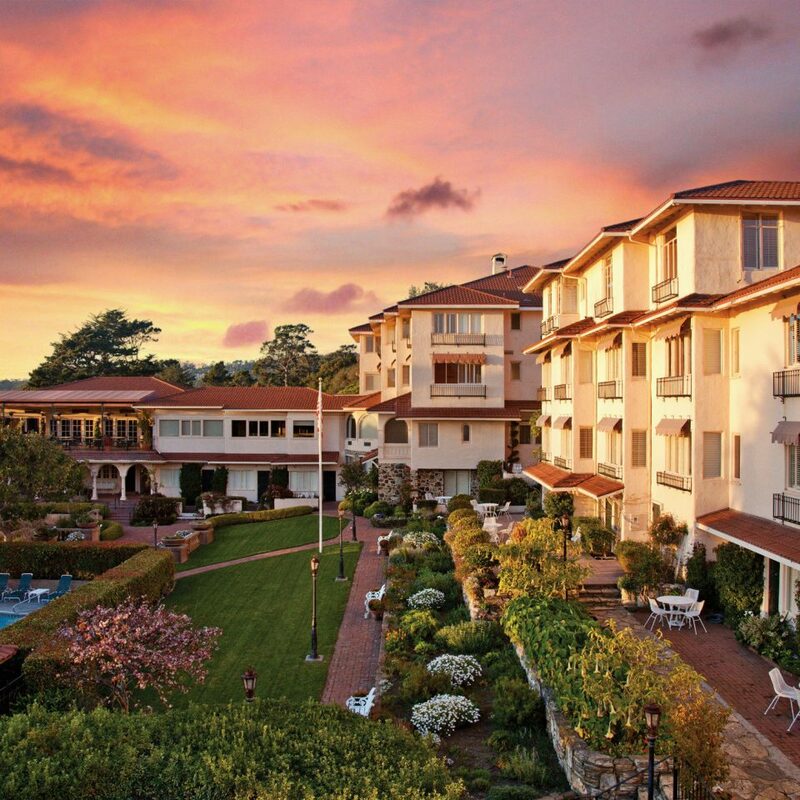 This luxe sleep is steps from Carmel‘s acclaimed galleries and pristine beaches. Be sure to check the local arts calendar for theatre, opera and music at the restored Sunset Theatre, the Golden Bough Playhouse and Forest Theatre. Or focus on the water and rent a kayak or hop on a tour boat to get close to the honking sea otters and sea lions. Then continue the wildlife experience at the famed Monterey Bay Aquarium. 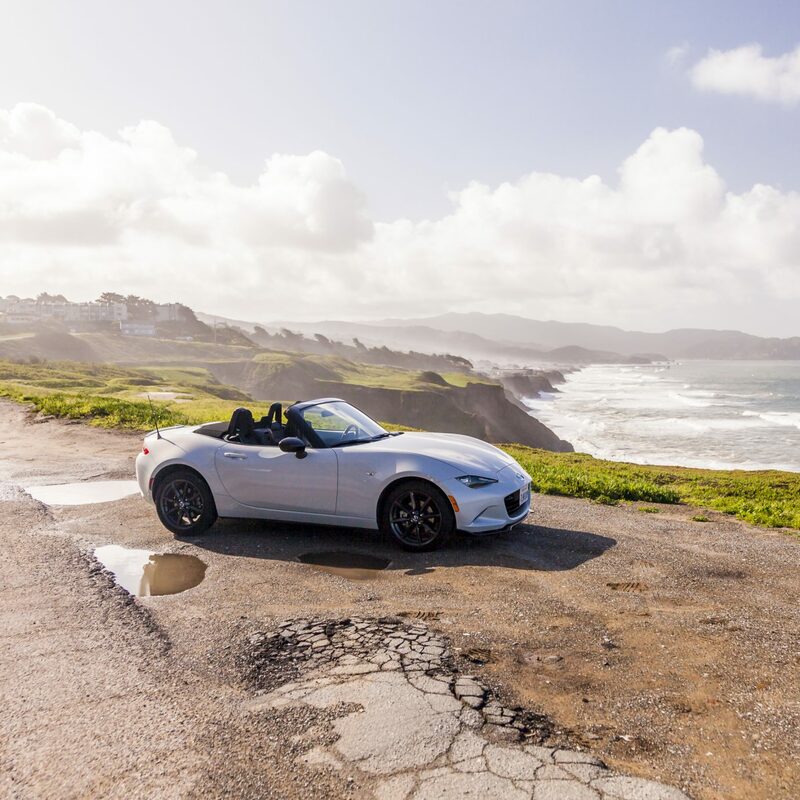 The drive up the Pacific coast from Pebble Beach to Pacific Grove is simply spectacular, or try out another drive to some of the world’s best golf courses, which are found on the Central Coast. We stayed three nights. Our room was nice and the bed was comfortable. All the staff were friendly. We would not stay again, however, because of the lack of amenities. 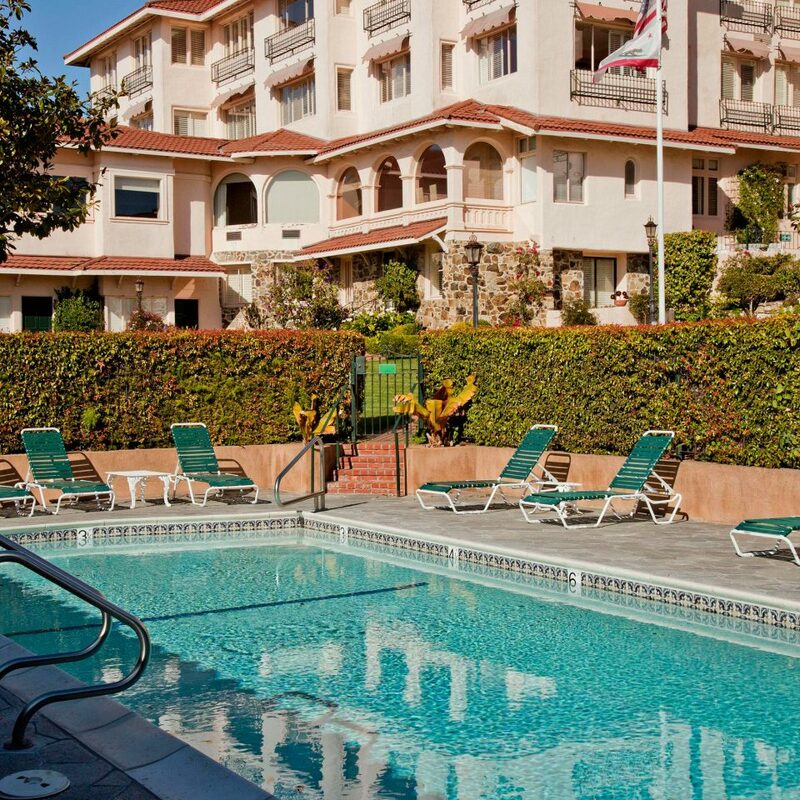 We expect room service, a day spa and a hot tub when we book a hotel in this price range. 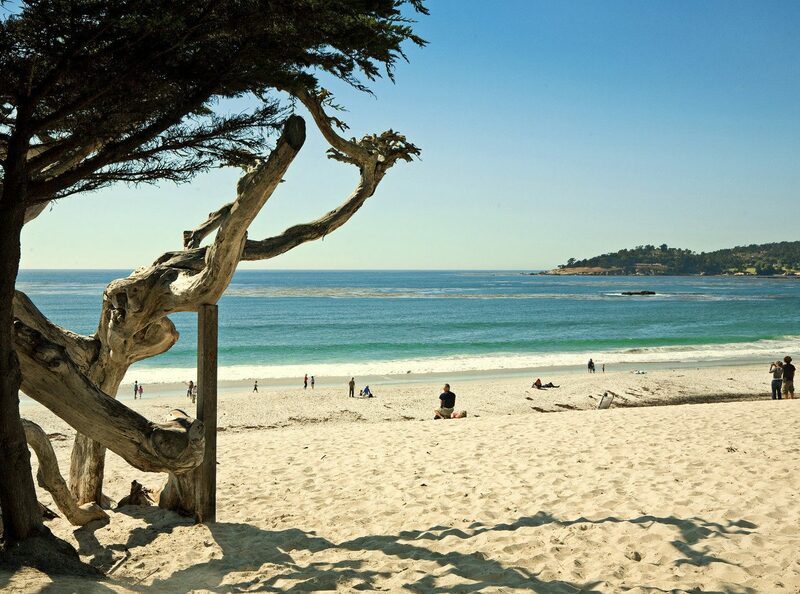 With its pristine soft white sand, meticulously manicured houses and achingly beautiful coastline, I struggle to think of a better beach town than Carmel. I fell in love with it twenty years ago, and have always recommended it to friends travelling to California. 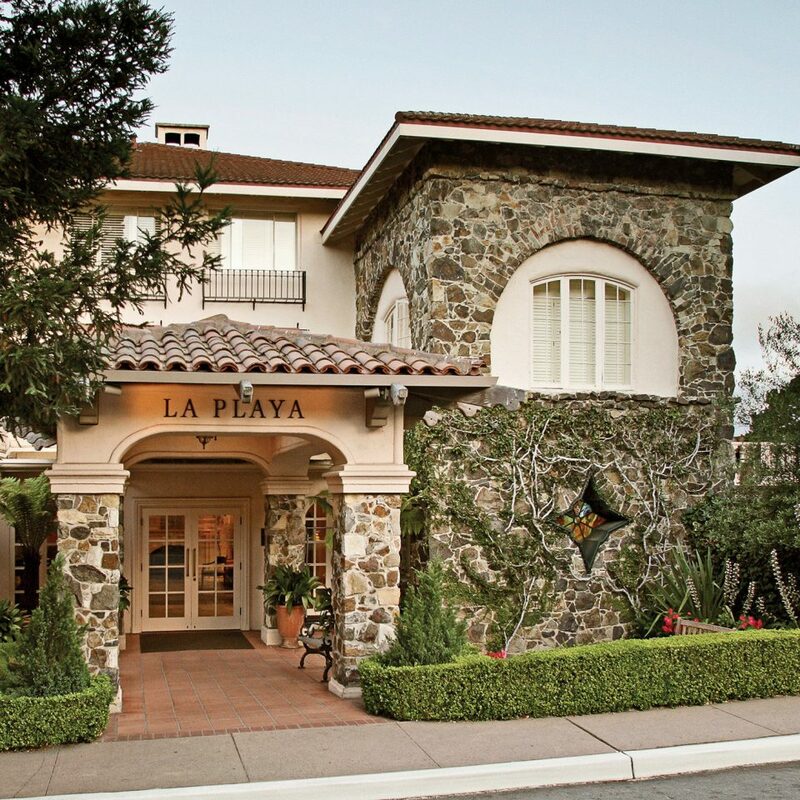 La Playa Carmel has a real challenge on its hands. 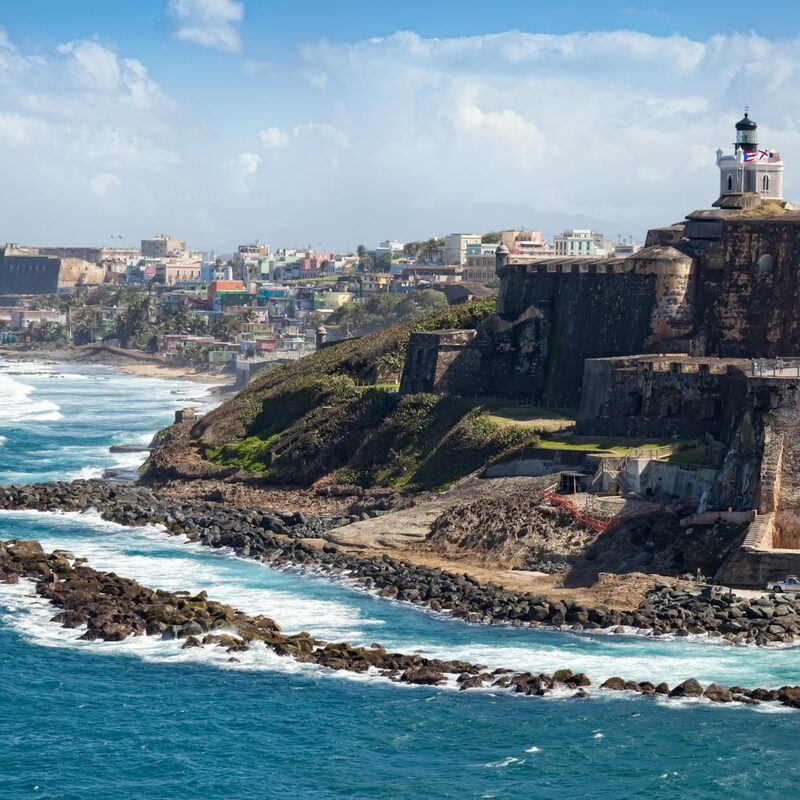 It’s not cheap, and could so easily rest on its laurels coining it in from the droves of tourists by offering three star service at five star prices. But the stay is every bit as idyllic as the town. 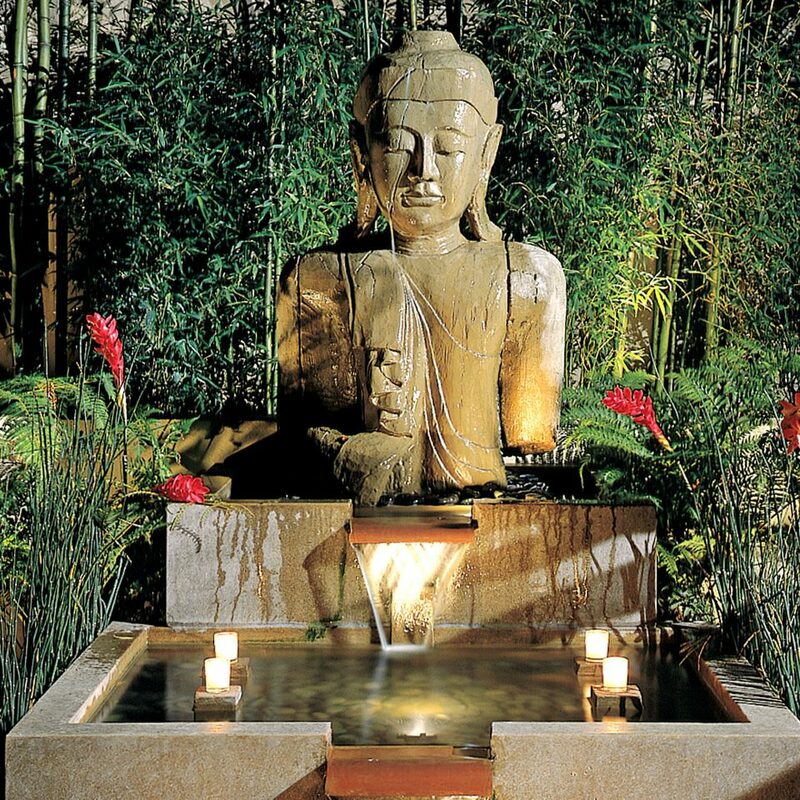 There’s a timeless air about the place - a peacefulness and subtlety. Little things like the icebox in your room being full before you come back to your room armed with a Chardonnay before bedtime. The welcome letter in the room felt personal not scripted. The complimentary wine tasting before dinner. The offer to take you to and from restaurants in the evening. And of course the famous breakfasts - just Devine. 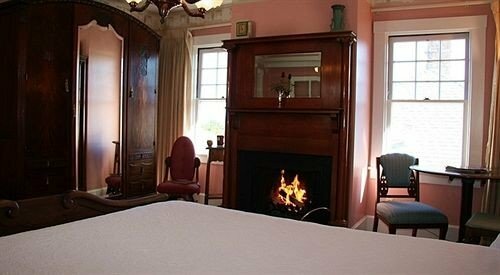 Our rooms faced inland and overlooked a road and some Carmel cottages which was arguably almost as pretty as a sea view. 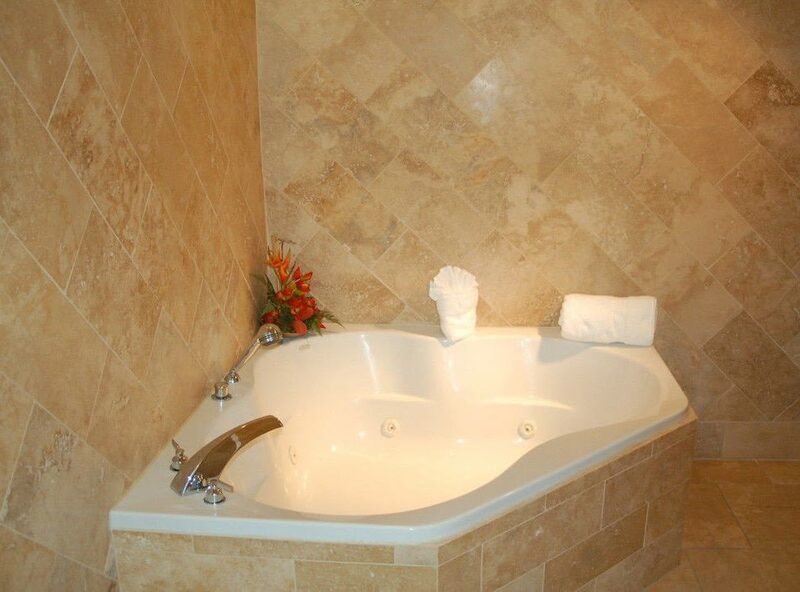 La Playa is great for couples and great for families. We will return for sure. we booked 6 months ahead, requested king bed with ocean view. got double bed (with view) in room so smal we were tripping over ourselves. we were told it was only room they had available; i.e. they gave the room we booked to other quest. They charged us for deluxe king and charged us full price of $599 a night. Completely unacceptable. 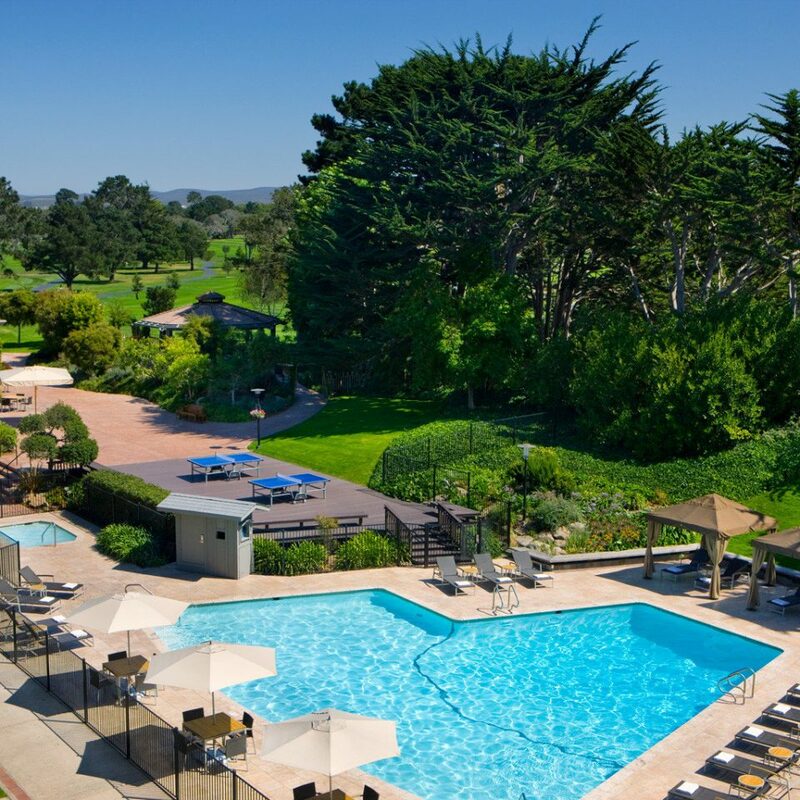 Hope the people who got the king bed were very happy and are return quests, because we were not happy, we come to Carmel every year, and very unlikely to stay at La Playa again. We stayed for 1 night and wish we could have stayed much longer. What a special place to stay. The staff, the location, the wine tasting and the breakfast buffet - all amazing. We will definitely be back!